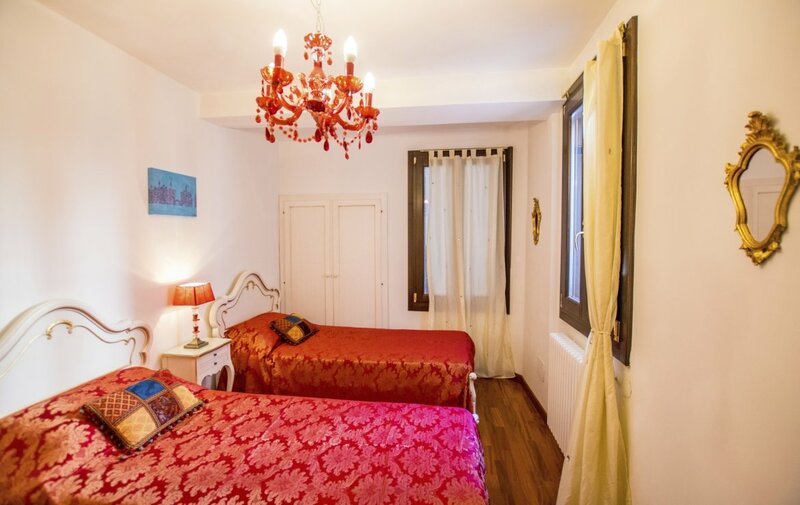 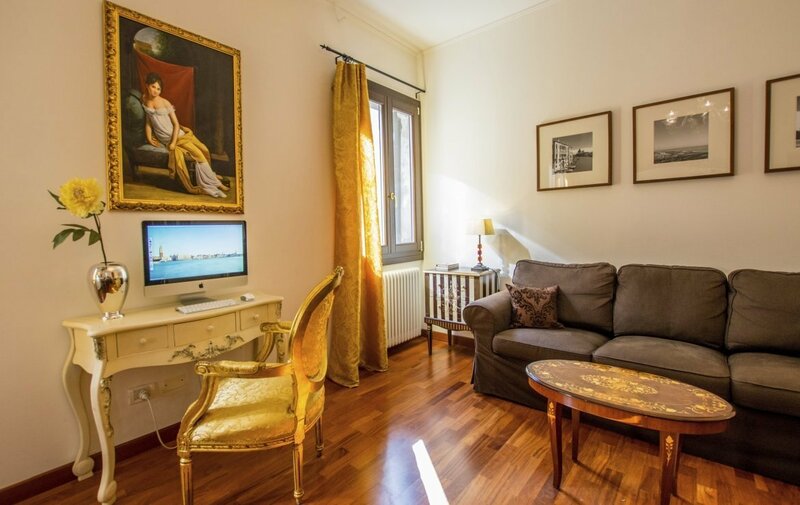 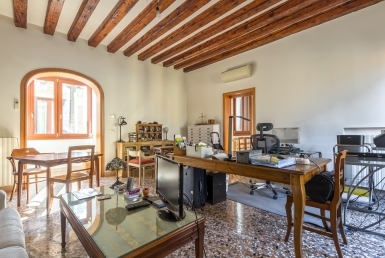 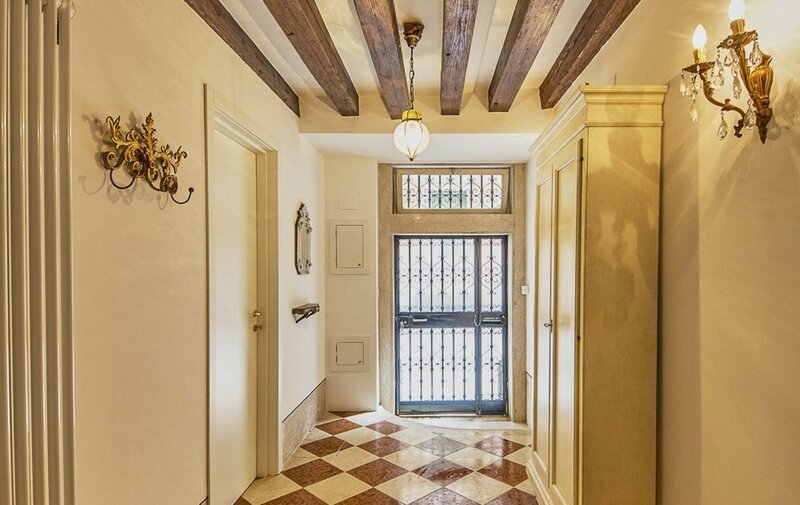 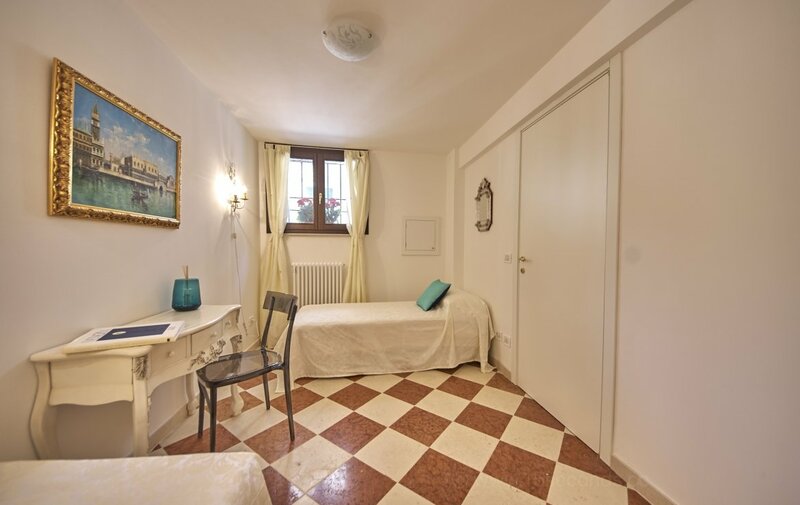 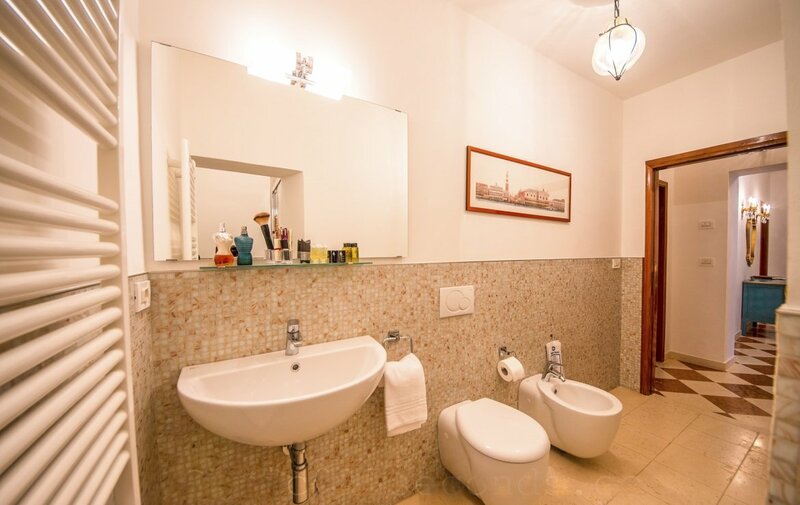 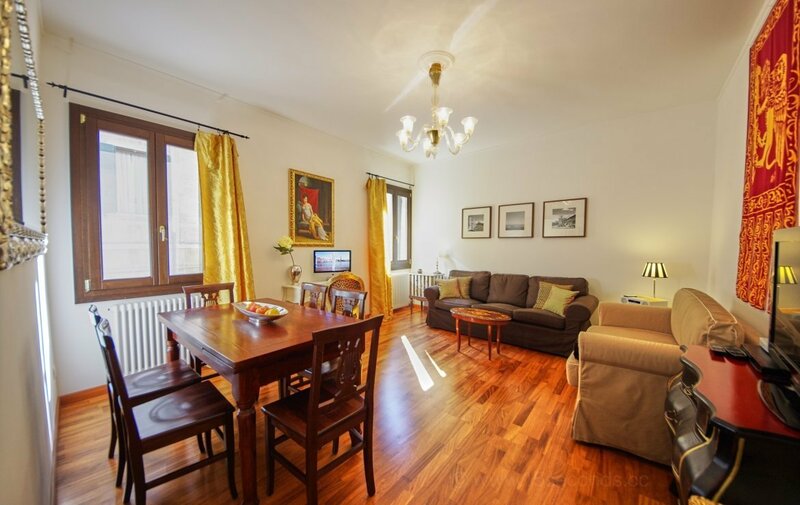 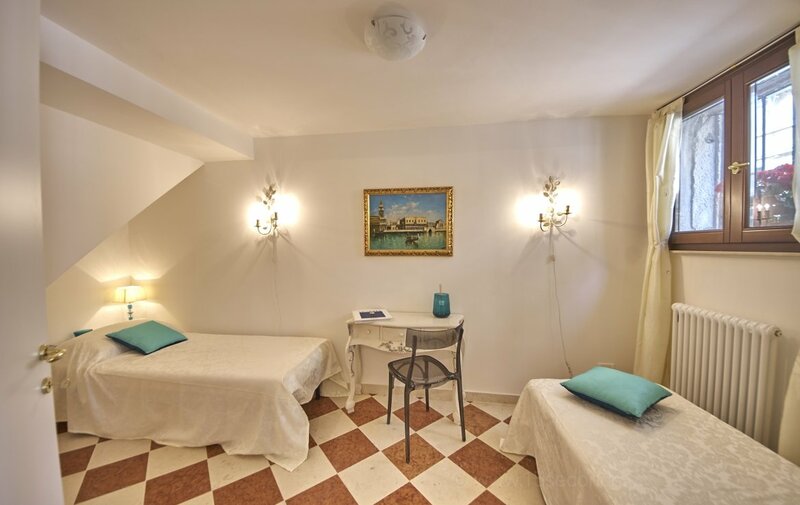 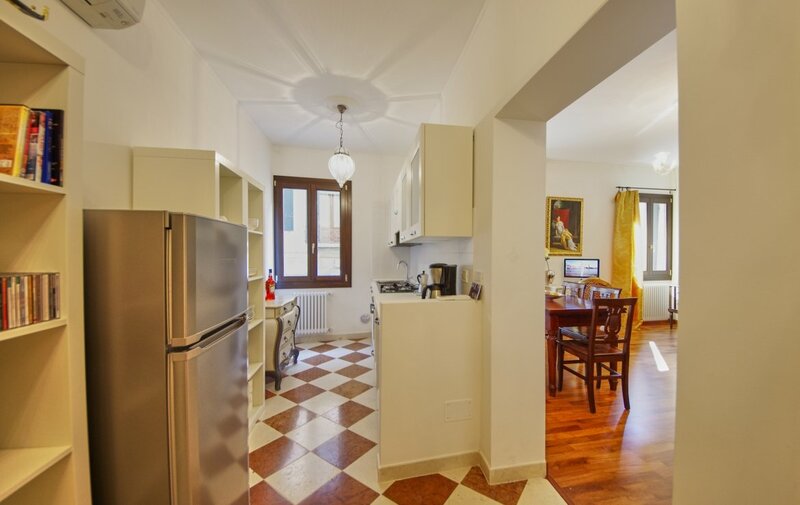 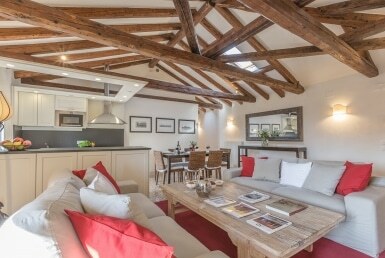 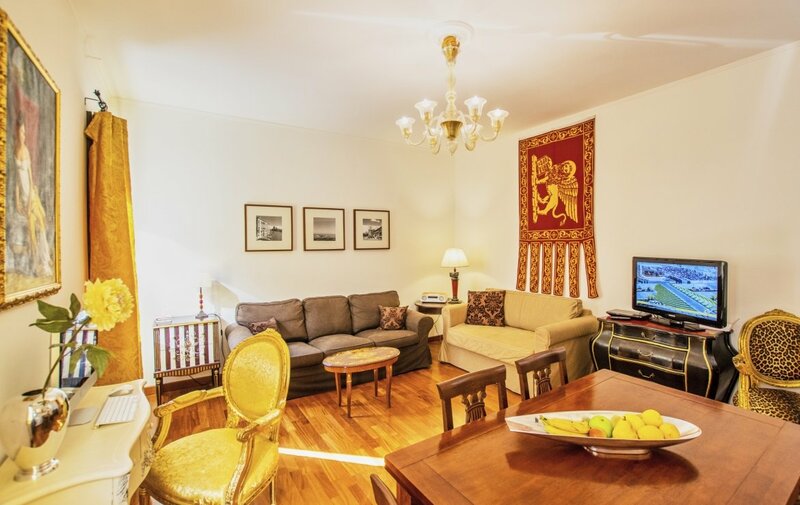 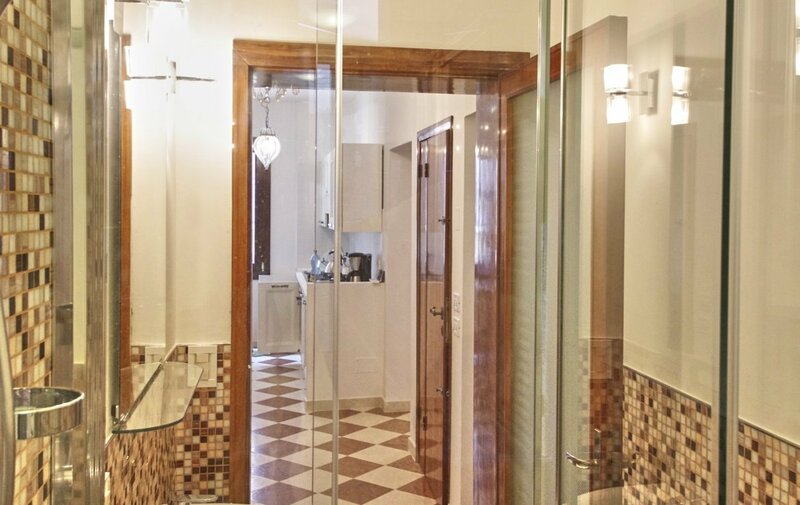 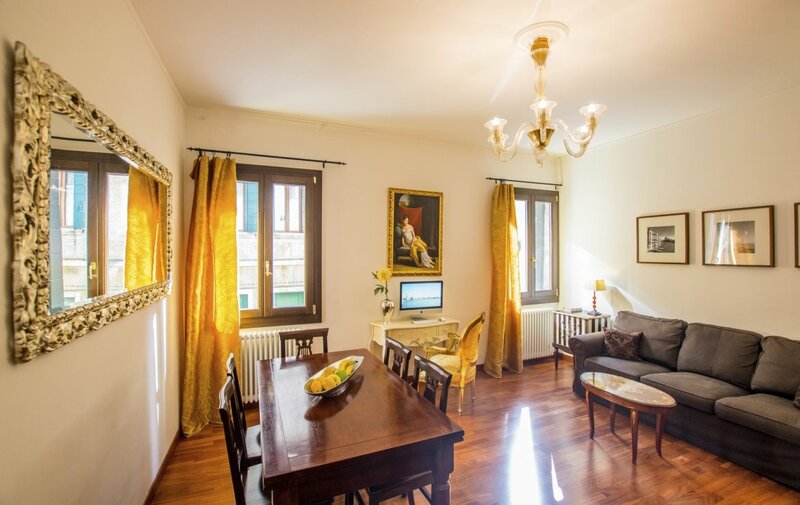 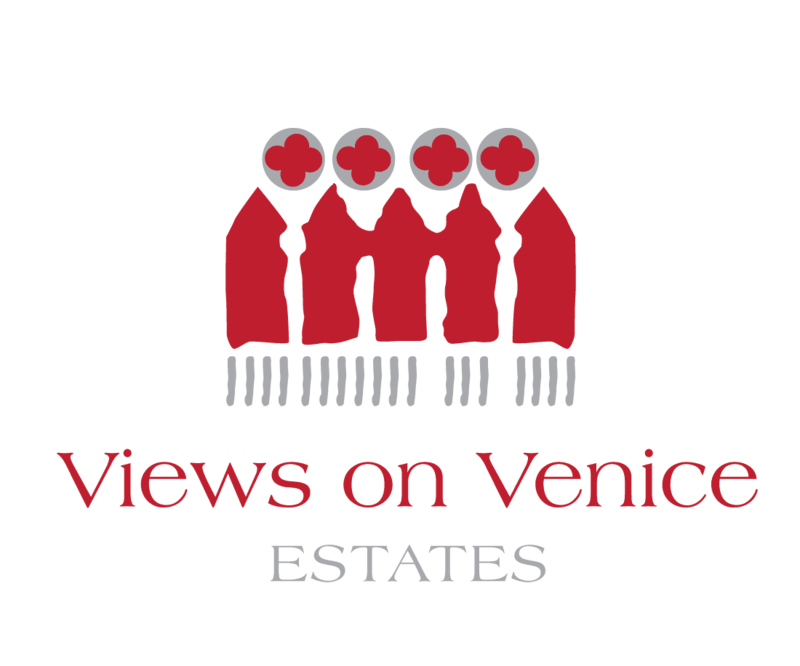 In the lovely area of Dorsoduro a charming duplex apartment with independent entrance. 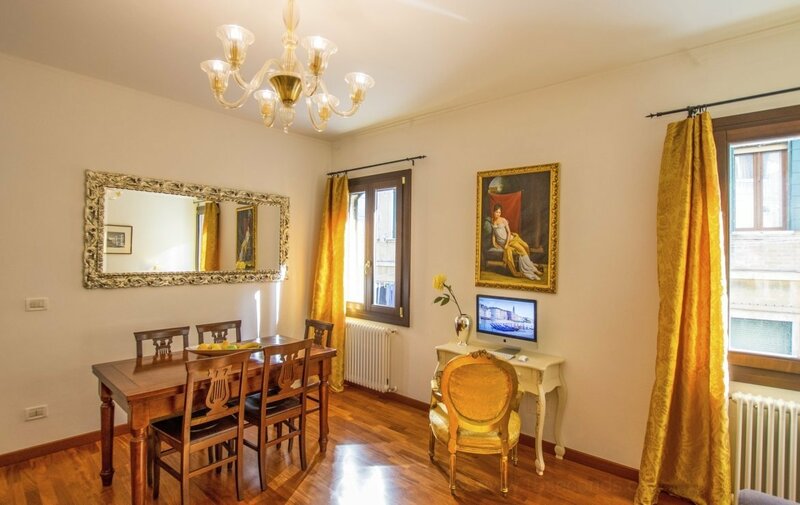 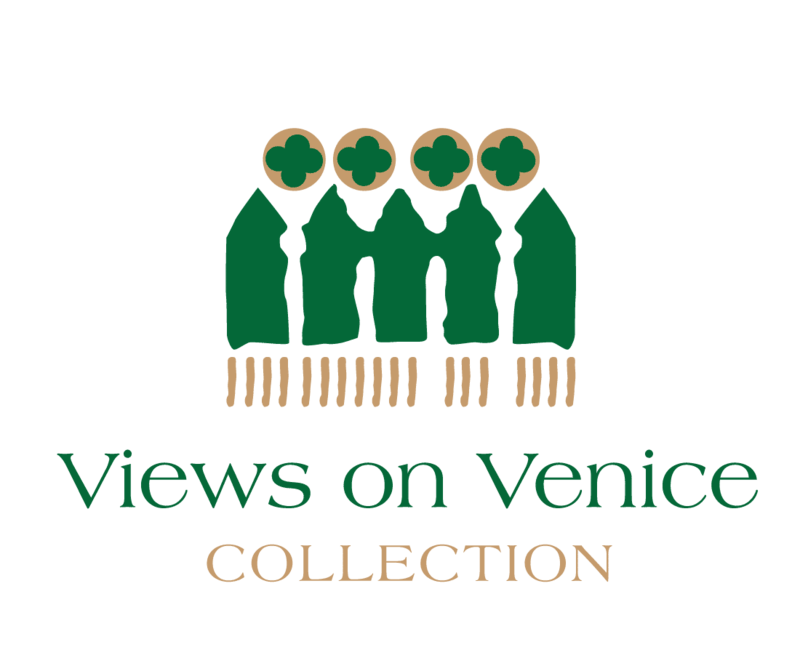 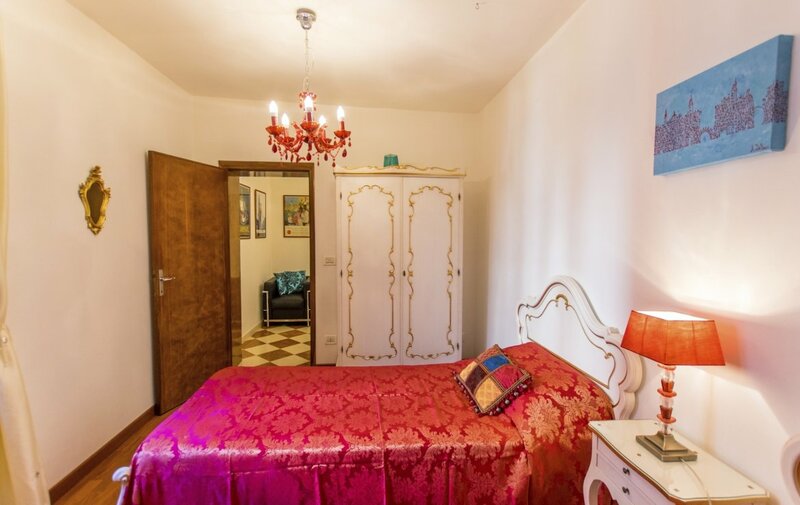 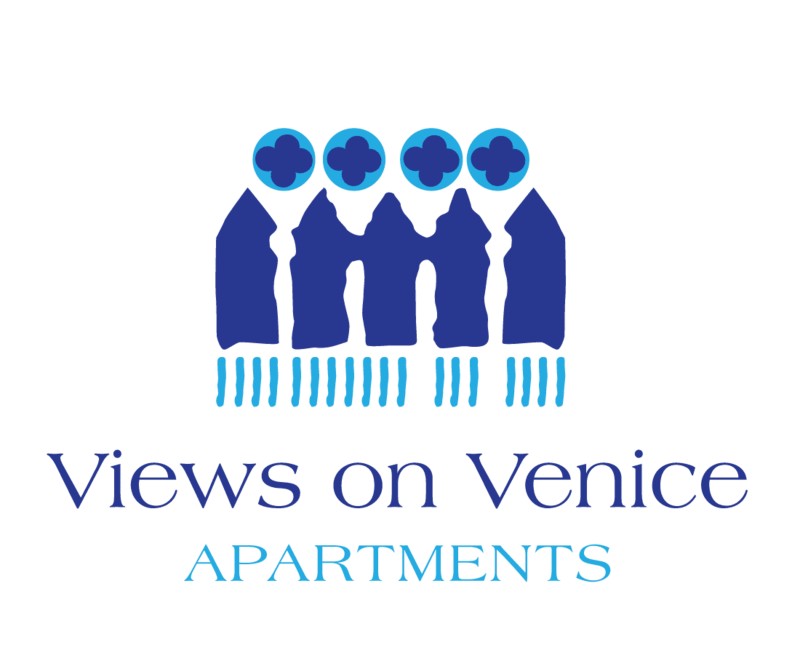 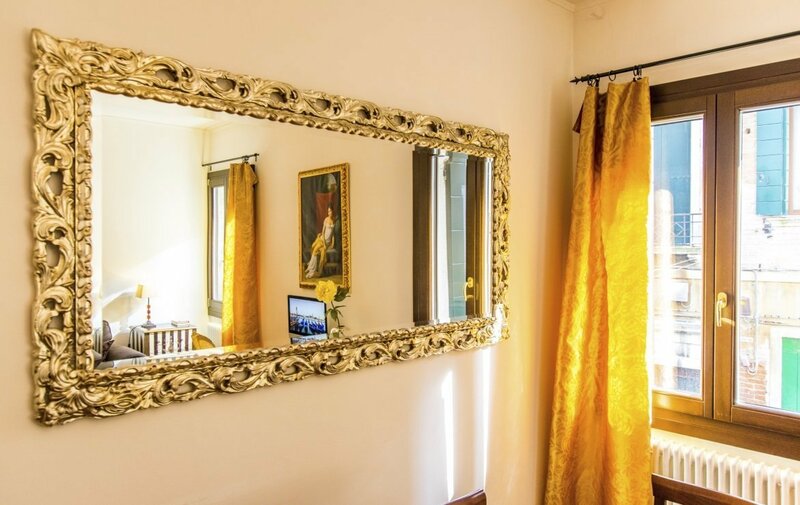 The apartment is perfectly placed in a tranquil calle close to the sunny and beautiful Zattere promenade yet close to the very city center. 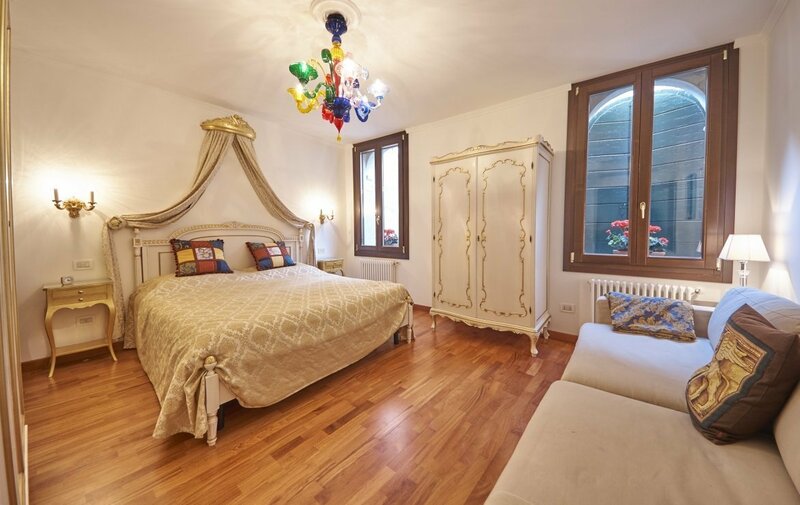 It is a nice pied-a-terre completely restored with two bedrooms and two bathrooms. 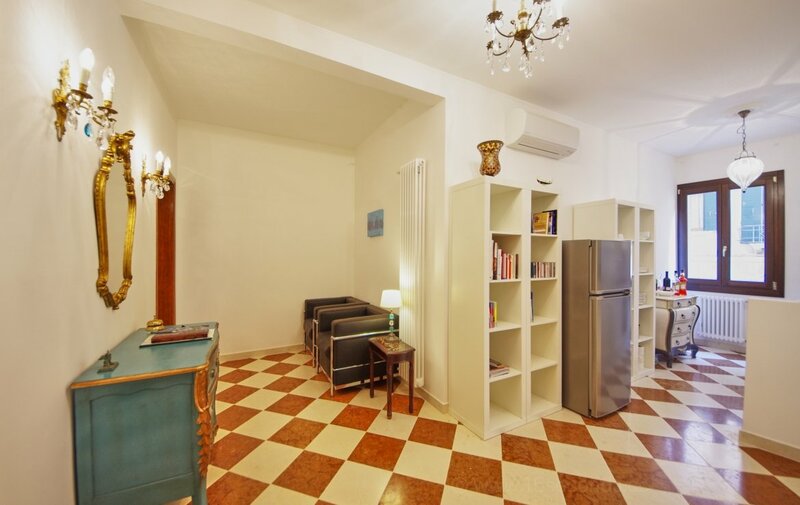 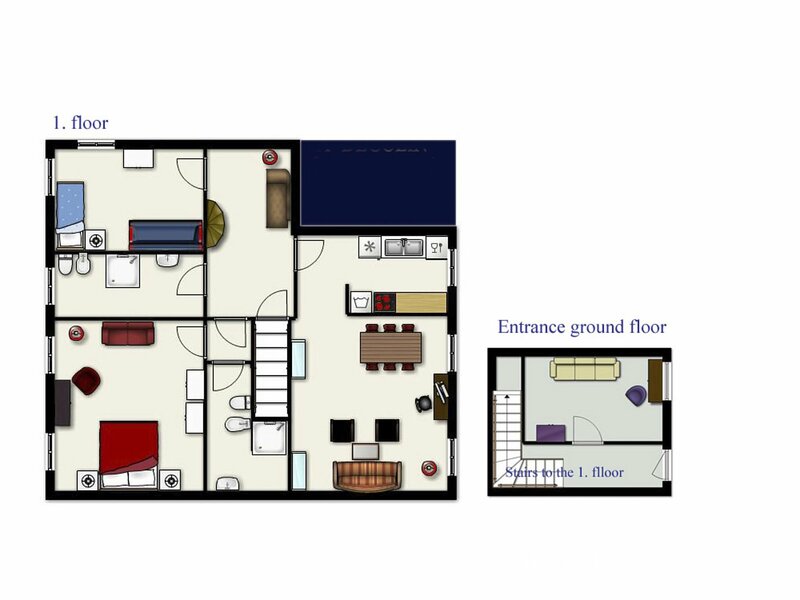 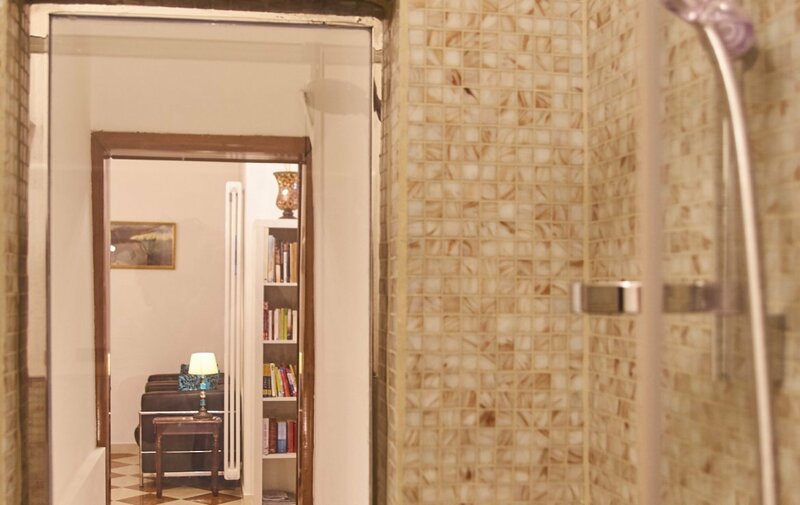 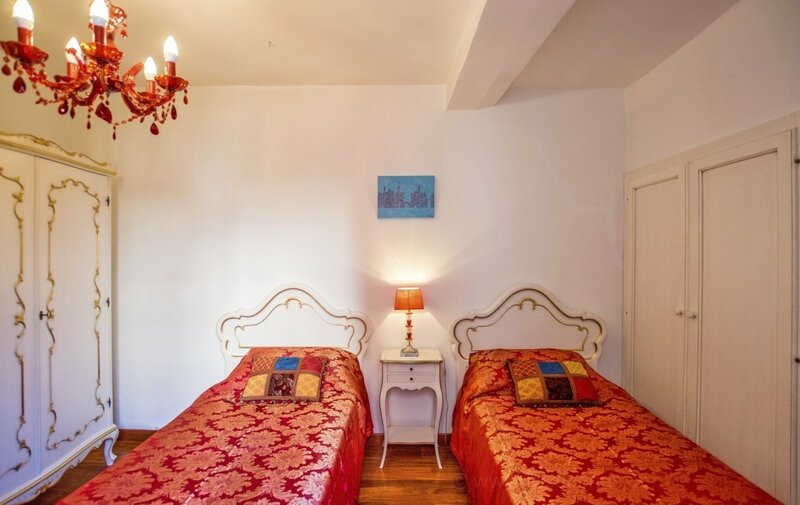 This charming apartment is composed of: a private entrance on the ground floor and a room that can be used as studio or storage, on the first floor the apartment comprises; an hallway, a living/dining area, a kitchen, a master bedroom, with a bathroom, a double bedroom, and a second bathroom. 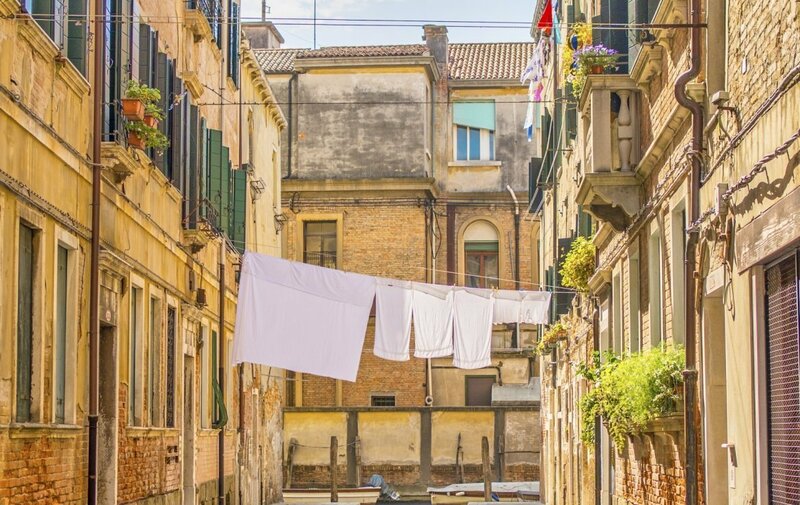 The sestiere of Dorsoduro is one of the most elegant and quiet locations, far from tourist crowds, offering pleasant walks especially on the Zattere promenade one of the most beautiful in Venice for its openness, enchanting views and for the pleasant cafès and restaurants fringing the water’s edge. 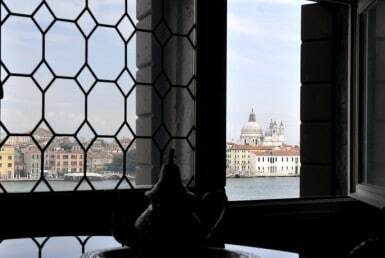 The vaporetto stop is very near, making it very easy to reach every part of Venice, including the station, Piazzale Roma, Giudecca and Lido. 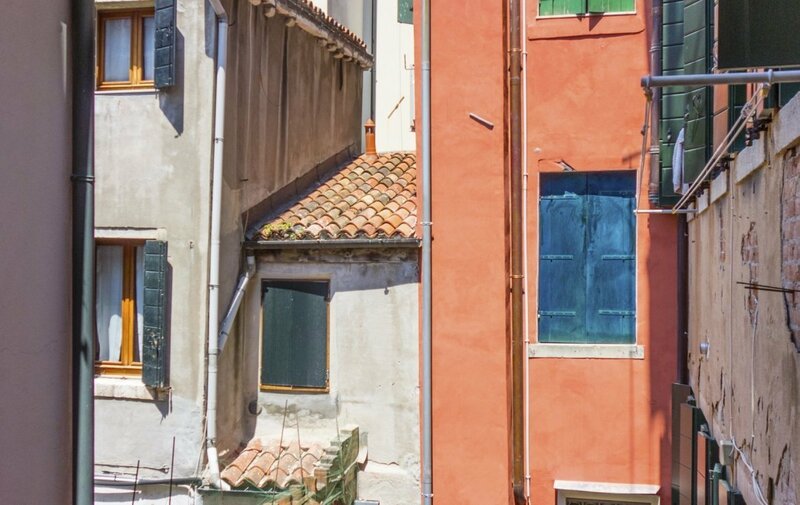 Local market and a supermarket are close by.